Roy Wood Models has been in operation for over 35 years. I originally specialised in imported N and HO gauge models, then moved onto O Gauge. 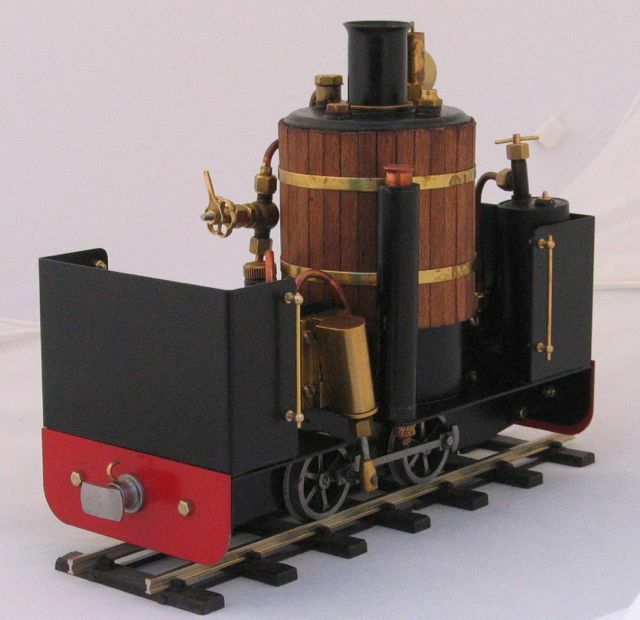 I'm also currently known on the 'exhibition circuit' with my 7mm Narrow Gauge railway 'Crichel' (see link on left). A few years ago I got bitten by the Garden Railway bug. Many people will have seen my 16mm garden railway on Chris Bird's Summerlands Chuffers videos. 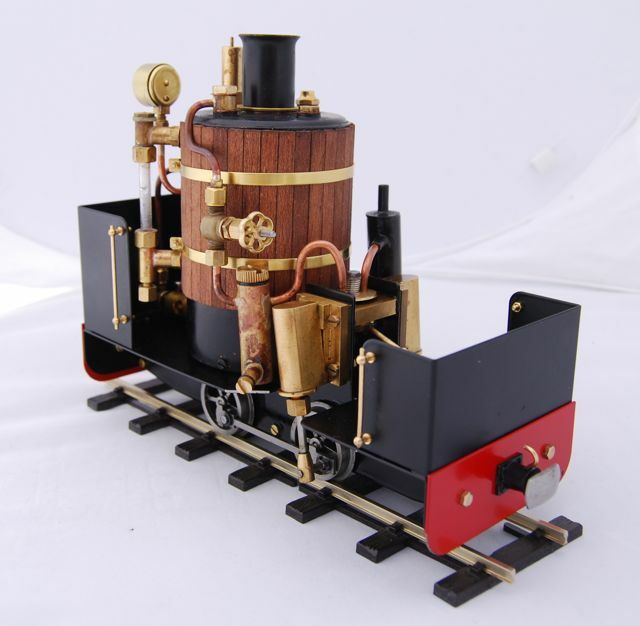 In June 2012 I took over the steam models and accessories previously made and marketed by Alan Whitaker (PPS Steam Models) and am very pleased to present them and subsequent developments here. In addition to the complete locomotives, I can supply all the component parts from simple nuts and bolts to complete boilers, burners and body parts. I also stock many spare parts and upgrades for original Mamod locomotives, IP Engineering Jane and, of course, my own locomotives. Clicking on the images or the links on the left will take you to the relevant pages of this website. 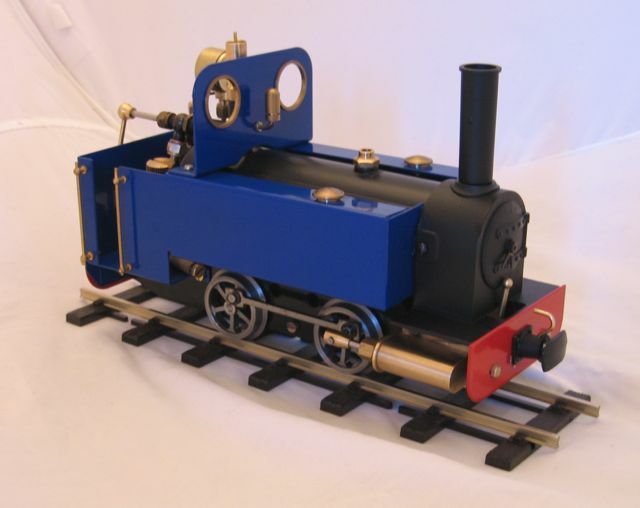 I will be attending selected 16mm or Garden Railway exhibitions with a full sales stand. I also attend exhibitions with Crichel as mentioned above and am happy to take 16mm items to these shows if forwarned. Please ask. Superb quality cylinders back in stock. And so does De Winton! 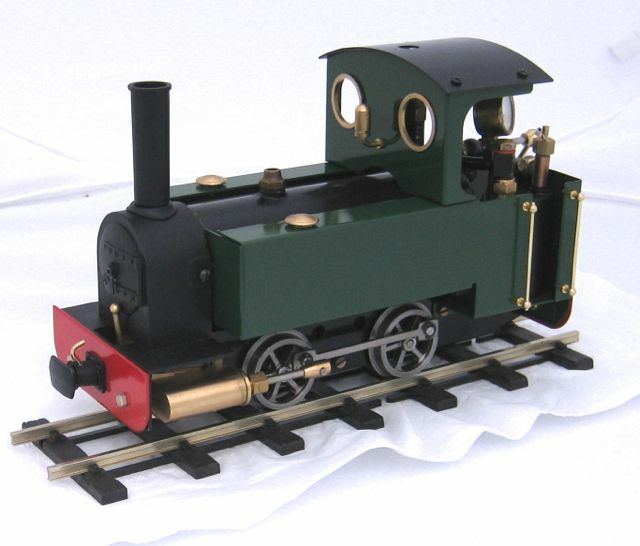 Summerlands Chuffer assembly now available for De Winton on new locos and also as a retro-fit. See the De Winton page for details.